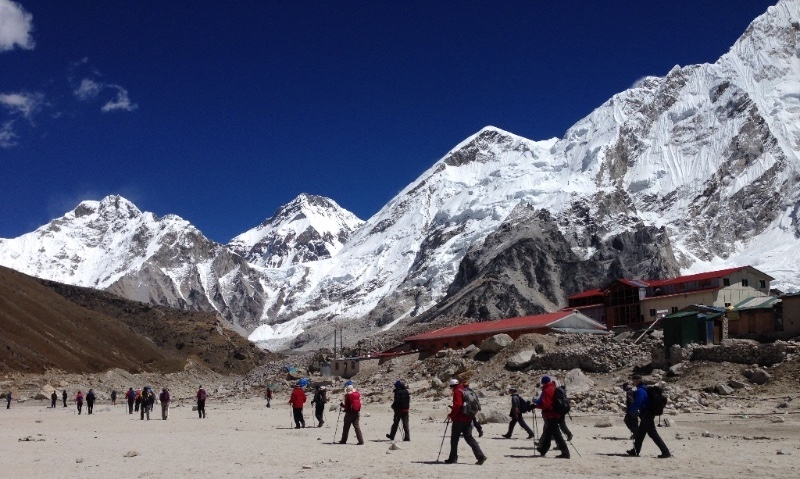 Join us on our inaugural fundraising trek to Everest Base Camp and have the adventure of a lifetime whilst raising funds for The Wave Project! There are only 10 places available, and places will be allocated on a first come first served basis. The deadline for signups is February the 1st, so don’t delay! The Everest region or Sagarmatha as it’s known in Nepal, offers spectacular mountain scenery, and views of 8 of the worlds 14 highest peaks, all of which exceed 8000m. Think Everest may just be too large a mountain to climb? Think again. 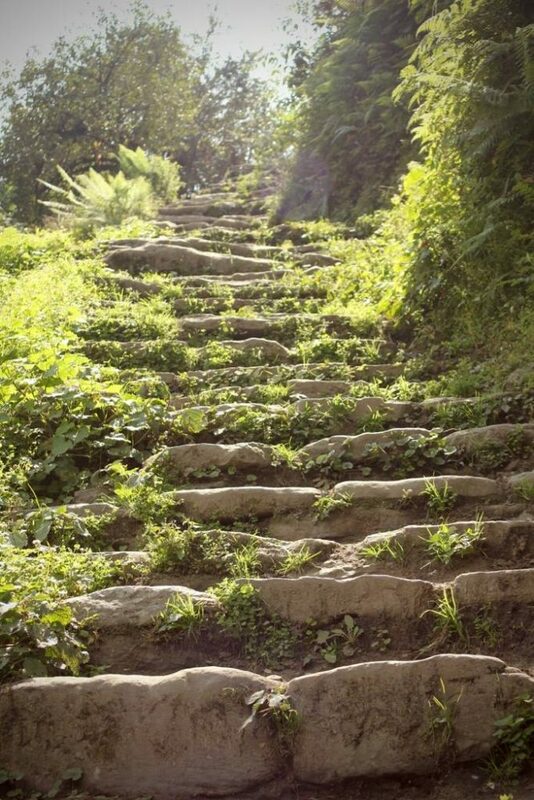 The base camp trail is a trekker’s paradise and a feasible goal for most fit walkers. 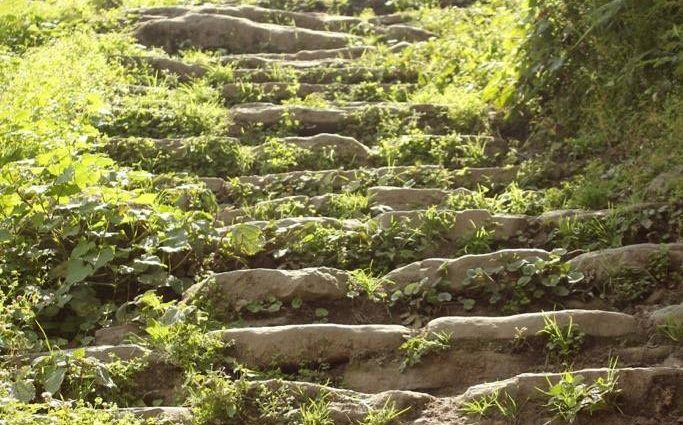 We will begin our trek through lush green forests before emerging above the clouds to enjoy the panoramic views of one of the natural Wonders of the World! 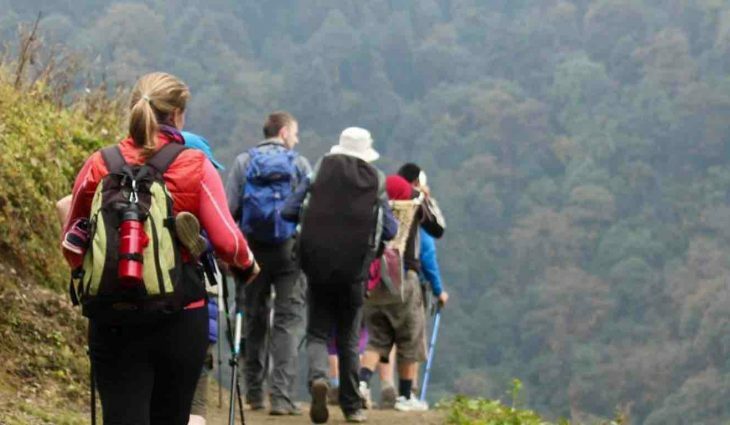 This trip entails overnight stays and sightseeing in the magical ancient city of Kathmandu and 14 days consecutive trekking in the stunning surroundings of the Himalayas. No previous trekking or hiking experience is required, all that’s needed is a good level of fitness, a sense of adventure and some determination! 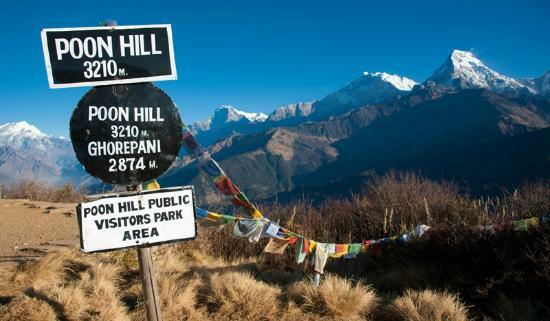 Excludes: International Flights to Kathmandu, Travel Insurance, Vaccinations, Nepali Visa, Tips for Porters & Guides. If you would like to participate in one of the treks be sure to sign up via the form. If you have any questions prior to signing up you can get in touch via email with, beth@waveproject.co.uk. We can’t wait to head for the hills (plus some mountains of note) with you – it’s going to be the adventure of a lifetime! If you would like to read a little more information about the trek, be sure to download the brochure above.